Initially from Vancouver, Susan moved to Toronto as a young adult to join the prestigious National Ballet of Canada as a professional dancer. She remained with the National Ballet for ten years until her creativity spawned Ballet Jörgen Canada which she founded with her partner Bengt Jörgen. In 1988, her career path took a different twist when she joined Darrell Kent and turned her imagination to the task of matching homes with people as a professional REALTOR. A quick study, she became the Rookie of the Year in her first year and has remained among the top producing REALTORS in Toronto since that time. The discipline and dedication she learned at an early age from ballet training, enabled Susan to balance the act of both full-time mother and high performing real estate agent. Her family is grown now but her dedication to both remain. 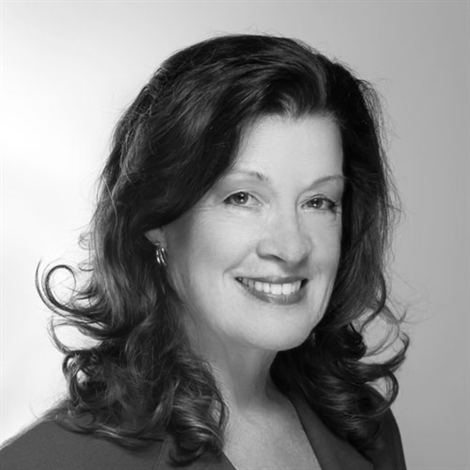 In 1998, Susan once again decided to re-position her career and joined Bosley Real Estate Ltd. Brokerage, a centrally located, family owned Toronto company. She felt that a firm well known for its integrity and experience would greatly enhance her expanding career. Not only was her career expanding, but the city was growing with alarming speed. The fact that Bosley has 4 branches in the downtown core and over 225 agents would prove to serve her clients very well. Susan is a perennial member of the Company’s Founders Club, a sales achievement for sales in excess of $12,000,000 every year. She has grown with her profession, embracing new technologies while maintaining tried and true sales and marketing techniques as well. Susan's sensitivity to the challenges associated with change will help you make a smooth transition, whether you are moving up, down, north, south, east or west. You can trust her to get the job done.